Mining major BHP Billiton and joint venture partner Vale have reached a preliminary agreement to settle a $47.5 billion civil claim with Brazil’s federal prosecutors, according to BHP. Last May, Brazilian authorities filed a lawsuit over a mining dam rupture that killed 19 people and left hundreds homeless in the Minas Gerais region. Current and former executives of domestic iron miner Samarco and its owners Vale and BHP Billiton are among those charged. As a part of the initial agreement, Samarco and its shareholders are to provide security of $680 million (2.2 billion reals) to support social and environmental remediation programs. The enterprises are expected to settle billions of dollars in compensation claims by June 30. “This spells out how and when we are going to settle this with the prosecutors. Up until this time, we had all these different courts hearing the case. This consolidates all that.” BHP spokesman Paul Hitchins said as quoted by Reuters. 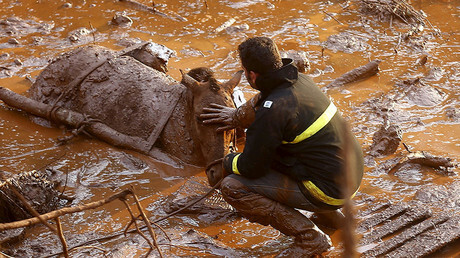 Operations at the Samarco mine were suspended shortly after the collapse of the dam. Work restarting is subject to separate negotiations and is possible only if it is deemed safe, economically viable and backed by the local community. The lawsuit, which followed a six-month investigation, involves the two states affected by the spill and the federal government as well. 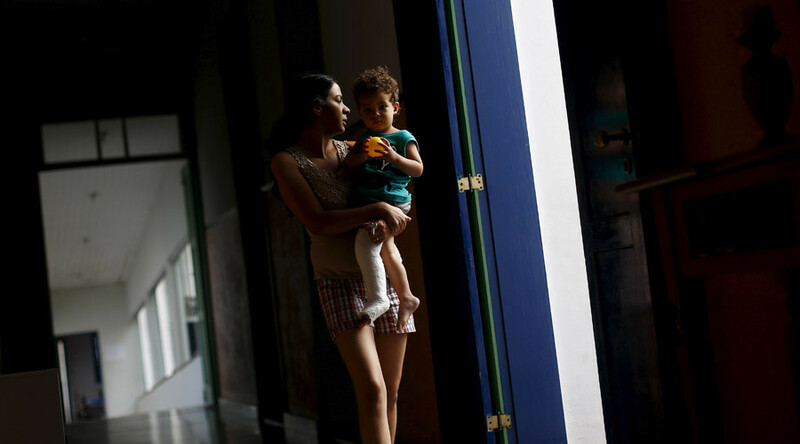 The state of Minas Gerais, where the spill occurred, is accused of negligence in monitoring the dam. The prosecutor’s office said the damages had been estimated based on the costs of the 2010 BP Deepwater Horizon oil spill in the Gulf of Mexico. BP’s total pre-tax costs for the spill reached $53.8 billion with over a hundred people jailed for fraudulent Deepwater Horizon spill claims.